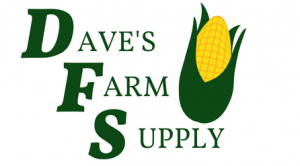 Shop online with Dave's Farm Supply for all your must-haves out on the farm including farm and animal feed, propane and propane accessories and so much more! For questions, call us today at (304) 497-3030! We're always happy to answer any questions you may have.